The new-gen Mitsubishi L200 has been recently launched online, with the help of famous designer Theophilus Chin, who managed to offer us a closer look on how the model would look in the future. The Mitsubishi Japanese automaker has been out of the pitch lately, and now the company is planning to launch a new concept that promises new approaches in terms of styling and performance. 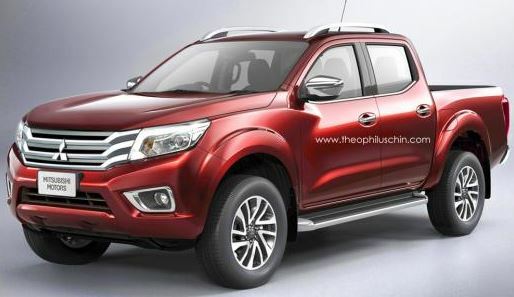 It is also the case of the upcoming Mitsubishi M200 that would eventually come, bearing some inspirations from the new Nissan Navara. 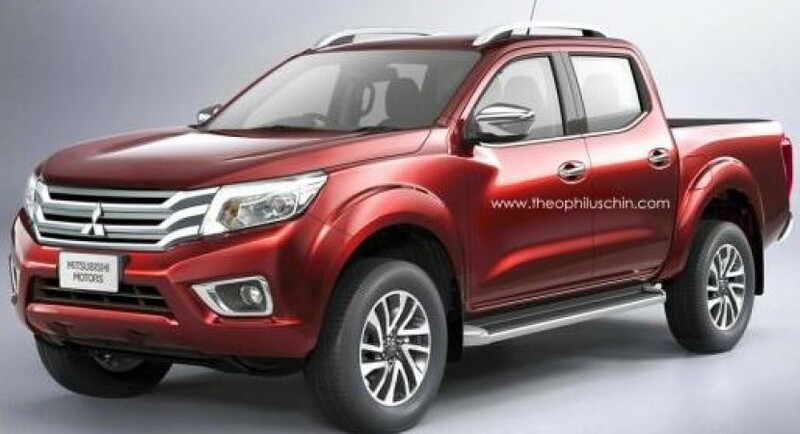 Thus, the image rendered by Theophilus Chin is also based on the Nissan Navara, that has itself received some tweaks from Mitsubishi, like a completely new front fascia. Even if the Mitsubishi L200 will share its looks with the Nissan Navara model, the pick-up truck will still have its own personality when it will be eventually launched. To be a reminder, the new-gen Mitsubishi L200 was also named Triton and it is already known as the Triton concept, being previewed at the 2013 Geneva Motor Show. At the moment, the details on the model`s performance are rather limited, but expect fresh info soon.